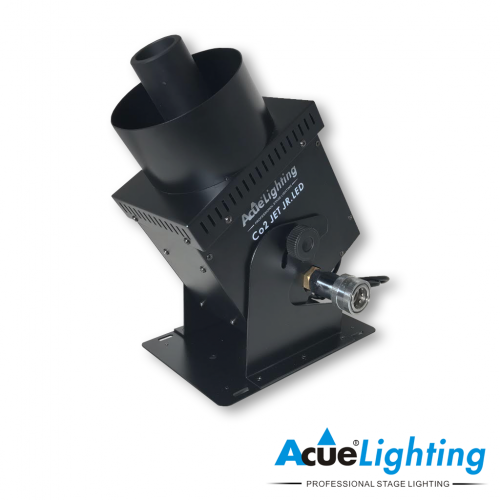 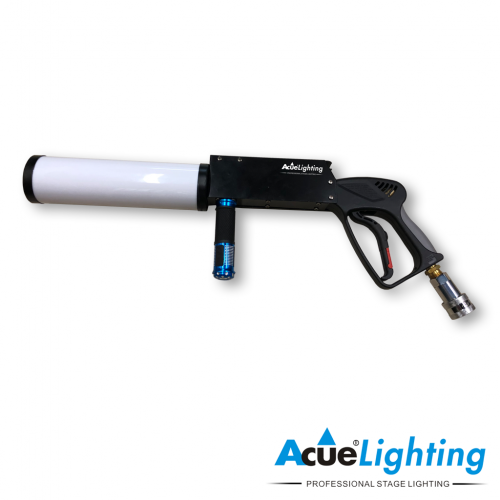 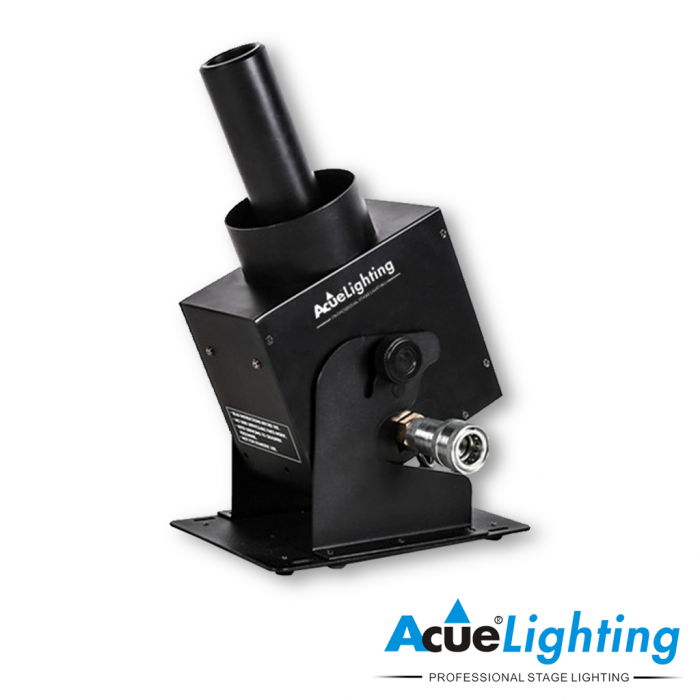 The Acue CO2 Jet DMX is a compact cryo-jet fixture capable of putting out a 10M high plume of liquid CO2. 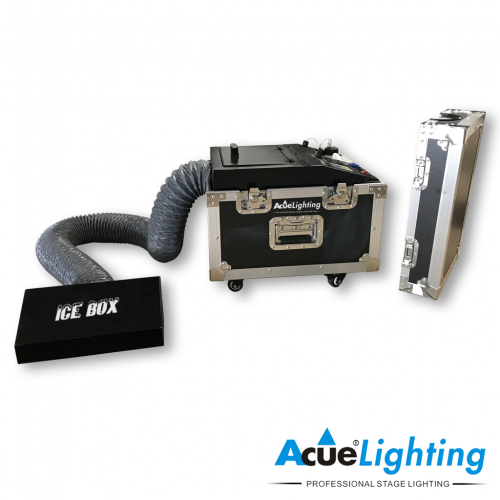 This compact unit features both DMX and manual operation (on board control or remote control). 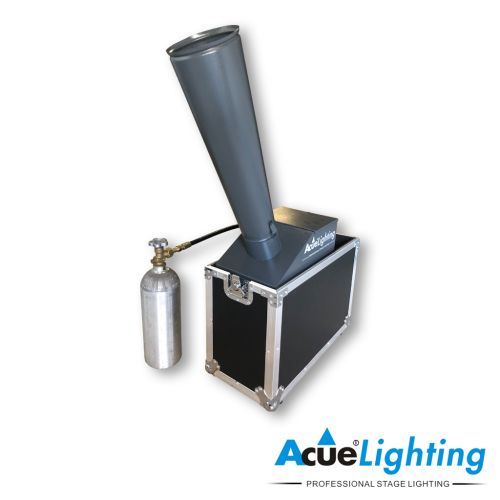 The CO2 Jet DMX also features a CO2 line input and output allowing for daisy chaining of multiple fixtures.